Evaluate the quality of their past work. History has a way of repeating itself. If you want to know what someone’s future looks like, check out their past. If the jobs they did in the past look excellent and their online reviews are positive, they are worth considering. Visit stucco replacement and repair projects completed in the last few years by the contractors you are considering. Find out what types of materials they use, and inquire about their service. Additionally, check their BBB ratings, and verify how long they have been in business. 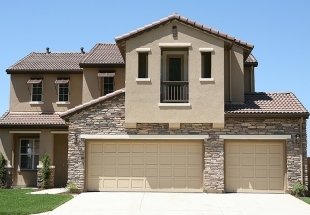 Get educated on stucco products before hiring a contractor. Make sure to take time to research the pros and cons of different stucco products before talking to a contractor. Asking smart, informed questions from your contractor will help you make the best decision and avoid hiring someone selling a low-quality product or installation. Discuss the payment schedule in advance. Read all the fine print in your contract, and verify the payment schedule is feasible and fair. It isn’t typical to make a large deposit prior to any work being done. Usually, a moderate deposit is made prior to the work beginning, a second deposit is made when part of the work is complete, and the final deposit is made at the conclusion of the project. It’s wise not to make the final payment until everything is done on the project. If you write a check, make it payable to the contractor’s company, not to an individual. Verify the contractor is licensed and insured to cover yourself if something goes wrong. Ask the contractor for a certificate of insurance that provides the name of their insurance company, policy number, and policy limits. Contact the insurance company directly to verify the policy is still current. Hire someone who has a physical address in your local area if possible. Local contractors will be most familiar with building codes in your area. If there are problems with the outcome of the work, you know where to reach them. Don’t rush your decision on who to hire. When deciding on a stucco replacement or repair contractor, take your time to research the facts about each potential contractor you are considering. Don’t let anyone pressure you into signing a contract. If someone pressures you, that’s a red flag about them, and it’s wise to back away from that type of situation. Understand that weather may delay the project. 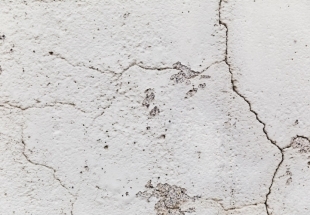 When it comes to stucco repair and replacement, since the work is done outdoors, there’s always a possibility of delays. Plan ahead realistically about the timeframe in which your stucco work will be completed. Your contract will outline an estimated timeline, but it is often subject to change due to elements like the weather. Spell out your needs and outline the project’s scope in writing. Make sure the details of your needs and the scope of the project are documented in writing along with the estimated cost of the materials and labor for your project. 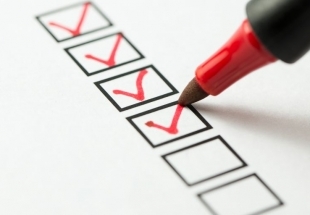 Additionally, any changes to your contract should be made in writing. Keep records on all your replacement and repair work. Compile your contract, notes from meetings with potential contractors, change orders, plans and specifications, bills, invoices, receipts or canceled checks, certificates of insurance, and notes from any meetings or correspondence with your stucco contractor of choice. Realize you have the right to cancel. Federal law may require a cooling off period in which you may cancel the contract without a penalty. Check the Federal Trade Commission to understand your rights as a consumer. If you need to cancel, do so in writing so you have a paper trail of your decision. Follow the contract’s cancellation clause. Written cancellation notice sent by registered mail will give you proof it was canceled. 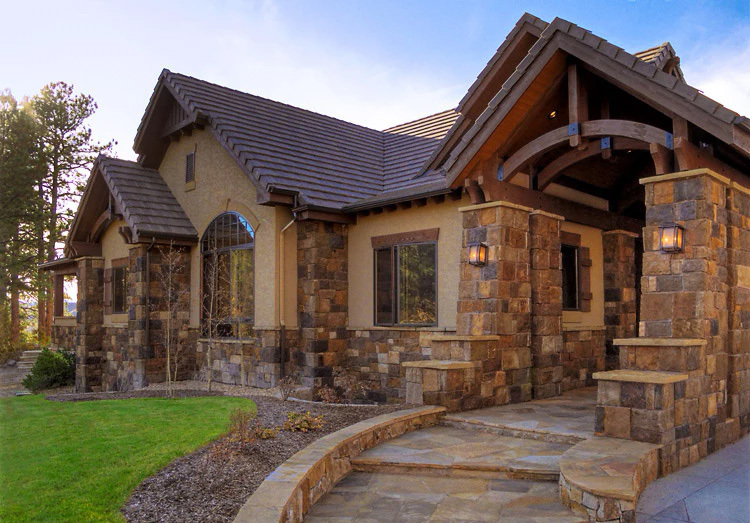 Industry experts at Love Your Stucco serve the greater Colorado Springs area. Get a free consultation!